Meet Bruiser my IPO competition dog. 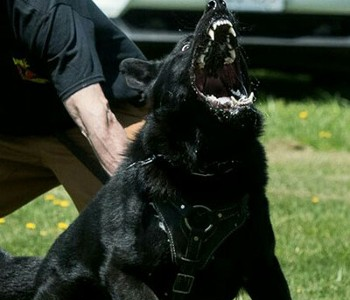 Become the owner of a Black German Shepherd puppy. Our puppies are bred from Solid Black German Shepherds from old Czech Border Patrol lines and the very best Sch/IPO Competition lines. Now accepting applications for fall puppies 2019. 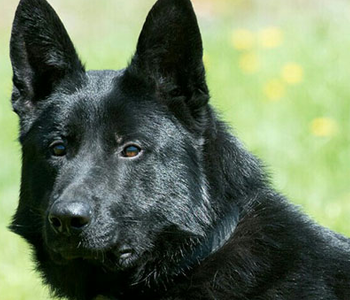 Own a Black German Shepherd puppy from our next litter. 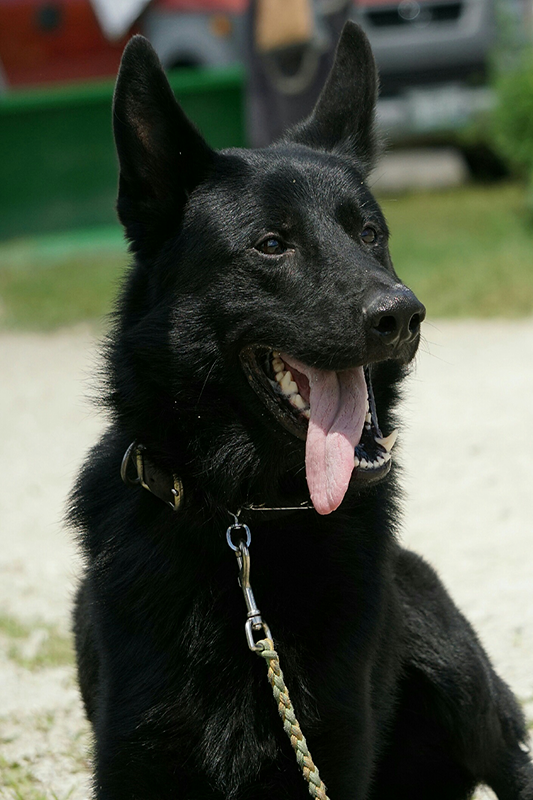 Serious Black German Shepherds is located in Sebago Lakes Region of Western Maine. 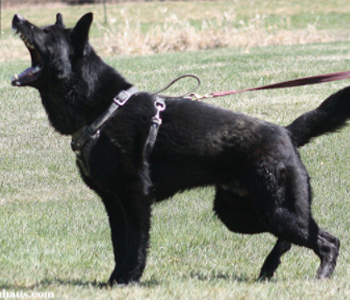 We are a second-generation Black German Shepherd breeder with more than 45 years of experience. We got our first Black German Shepherd in 1969, and it's been an exceptional journey ever since. The breed's name is very fitting. The dogs have looked after us in many ways. We are fortunate to be getting our adult dogs we are breeding from NATIONAL & WORLD IPO competitors with our dog's PARENTS competing and winning at a WORLD LEVEL! We are proud to have some of the same customers for decades. We can provide endless references. 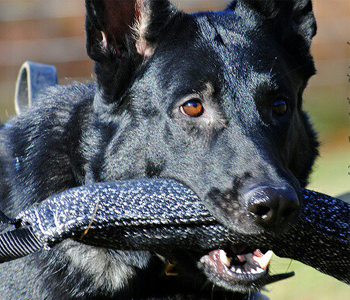 Our goal is to produce some of the best working line Black German Shepherds available anywhere!